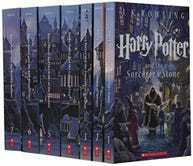 Update: To add on to the Harry Potter deals today, this paperback box set is back in stock and down to $40, $4 less than it was last month. 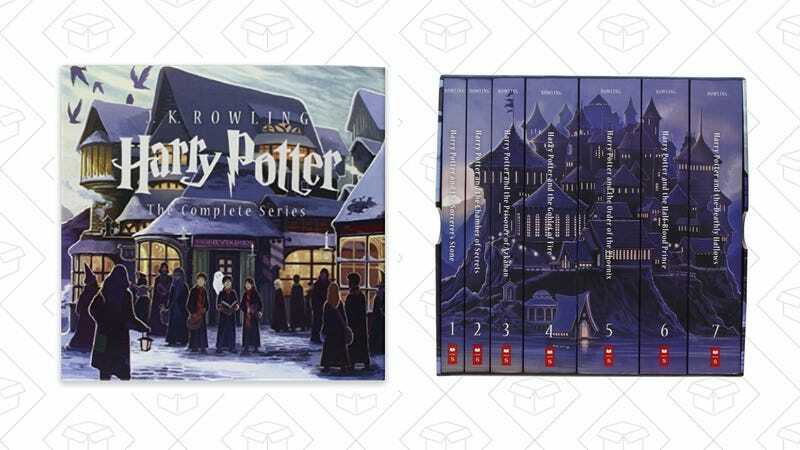 Just like magic, all seven Harry Potter books in paperback are down to the lowest price they’ve been since Prime Day, just $40. This is a special edition box set which means these books have new cover art. Typically priced around $60, this set would make a wonderful gift.